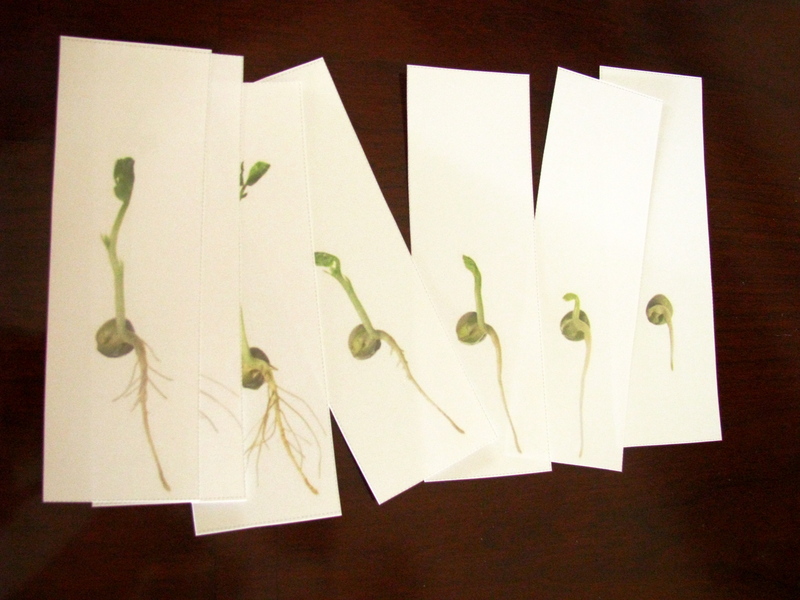 We’re rolling along through April learning about plants, seeds, growing and flowers. It’s a lot of fun. 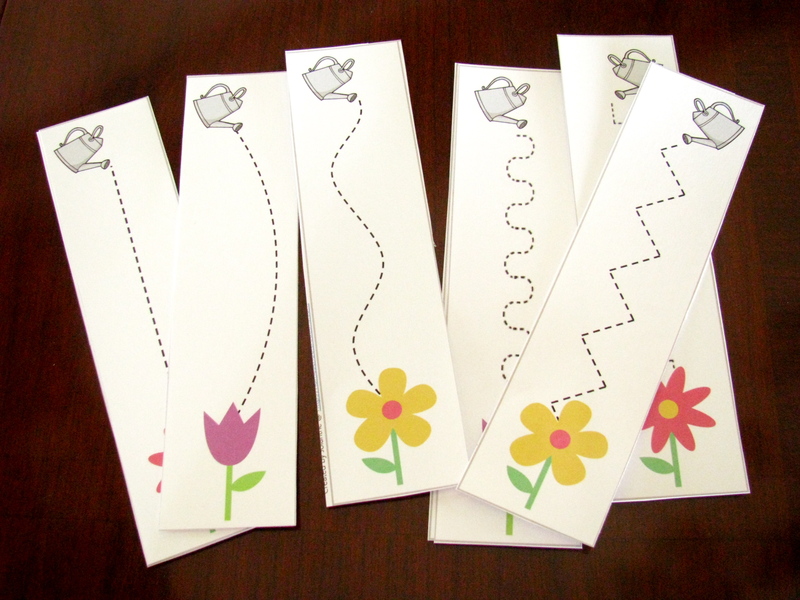 I found a lot of printable activities, some free some not, that go right along with our learning. I don’t like to overwhelm our activity shelf with printables, but I’ve found that Carter is very interested in working through them when I rotate in a few at a time. 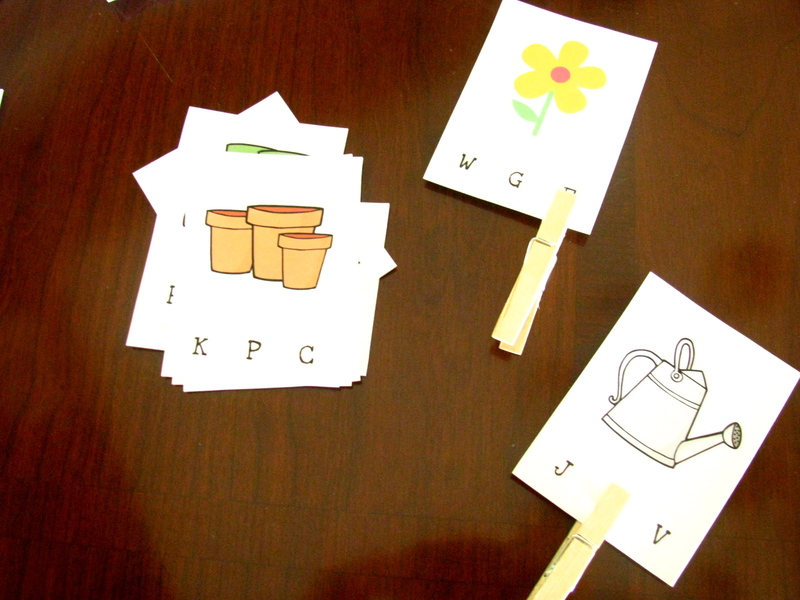 I hit the jackpot with this first resource: the Garden Preschool Pack from Homeschool Creations. There were so many great activites included. These are my favorite. Pre-Writing cards for tracing. There are some easy ones and some more difficult ones. Laminate these first for repeat use. 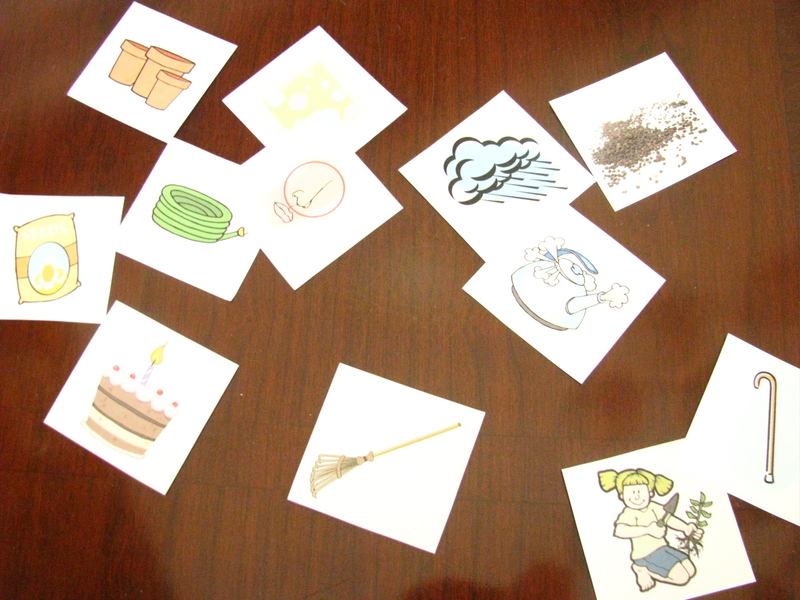 Memory game with rhyming words. Hint: some of the pictures are tough. 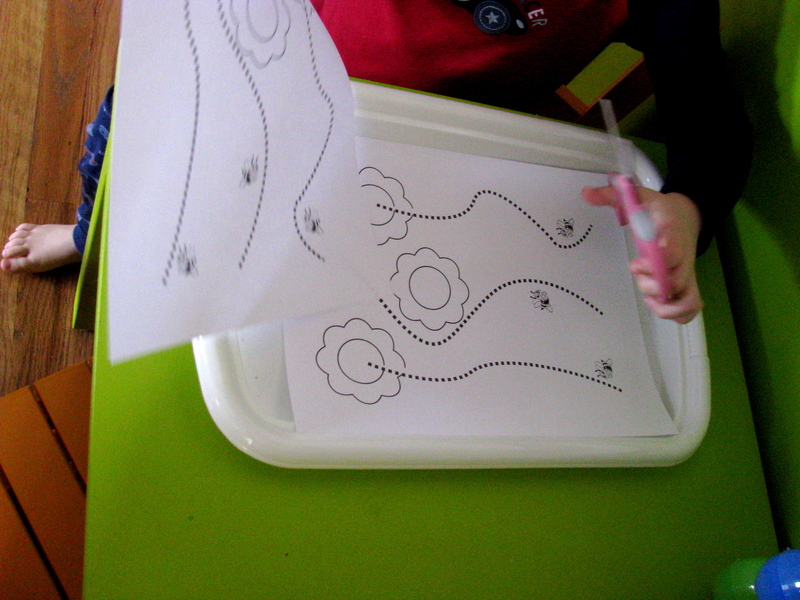 Write them down for yourself and go over all the names of the pictures with your child before you play. 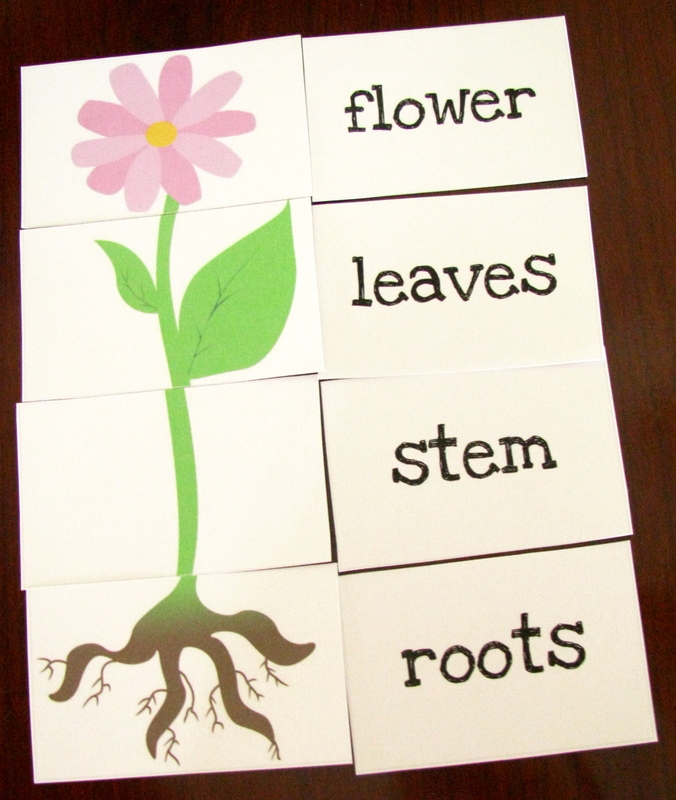 A nice, simple introduction to the parts of a plant in puzzle format. 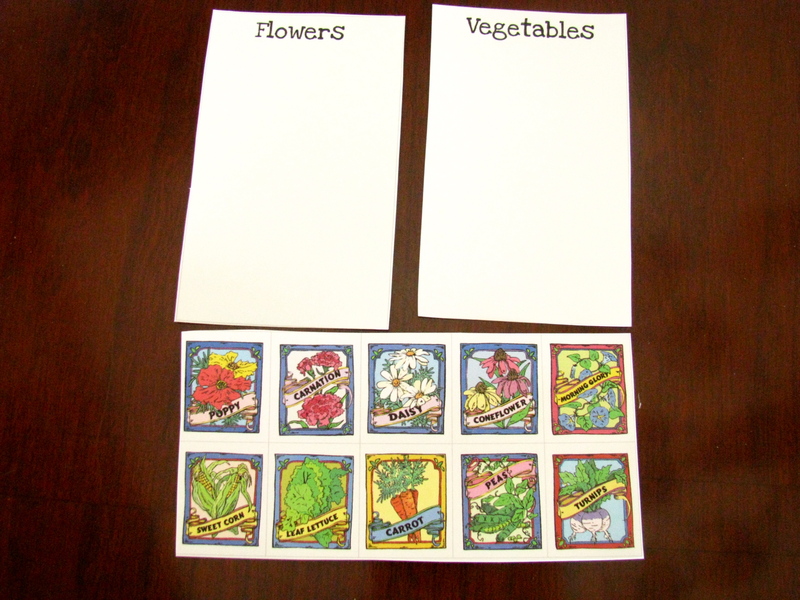 Sorting flowers and vegetables. I haven’t cut these apart yet. My only gripe with these is that they are TINY, but hey – they’re free! Practicing beginning sounds. I used clothespins for Carter to clip on the cards. He calls this the “Clips Game”. Below is a video that I captured while he was cleaning the game up. He explains how to play it in his own words. The next three activities are from Montessori for Everyone. Once again, I LOVE, LOVE their gorgeous, real photos. Sorting, Plants and Food. 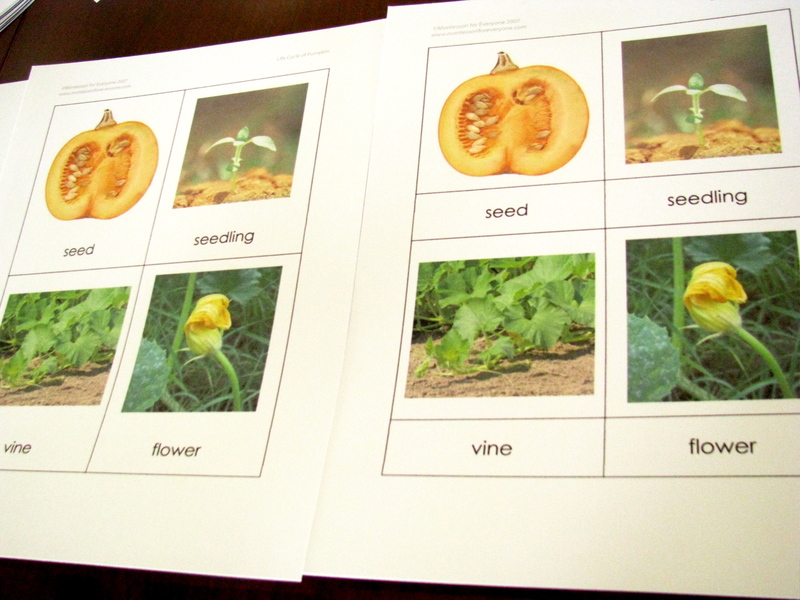 Once Carter got the hang of sorting into two groups, we talked about which food was made from which plant and he paired them up. The Life Cycle of a Pumpkin. 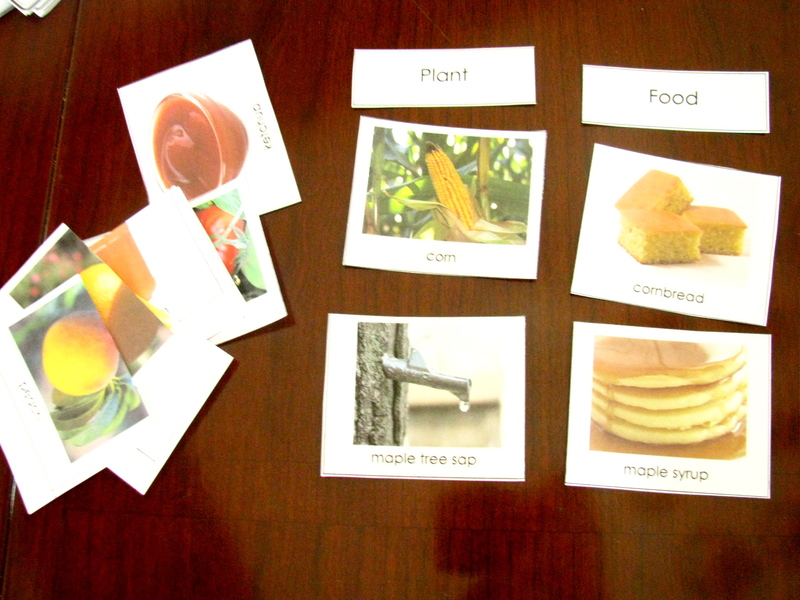 We haven’t done this one yet (you can see it’s not cut apart), but we’ll work on putting them in order, then we’ll try matching the words to the pictures as well. 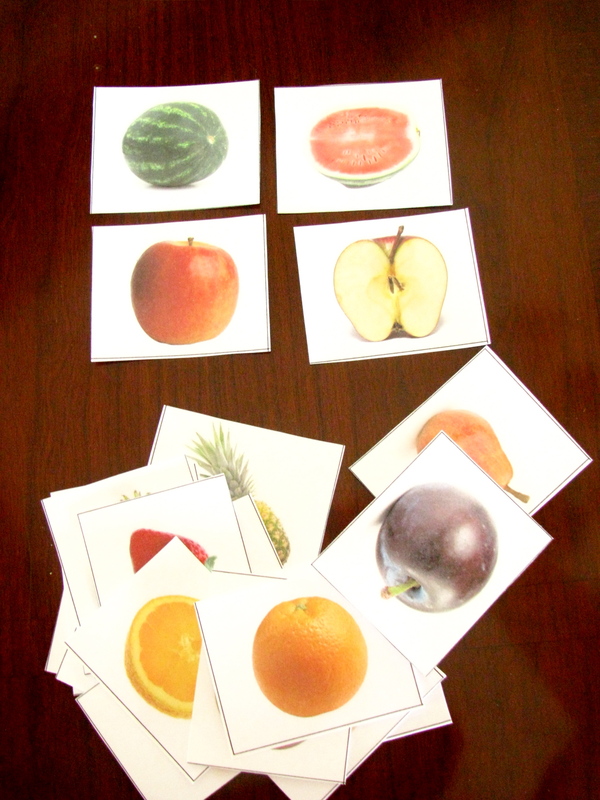 Matching – Whole and Half Fruits. Carter had a lot of fun with this one! These last 3 are from KidsSoup, a (very cheap) subscription site for activities grouped by theme. These were both from the Plants Unit. 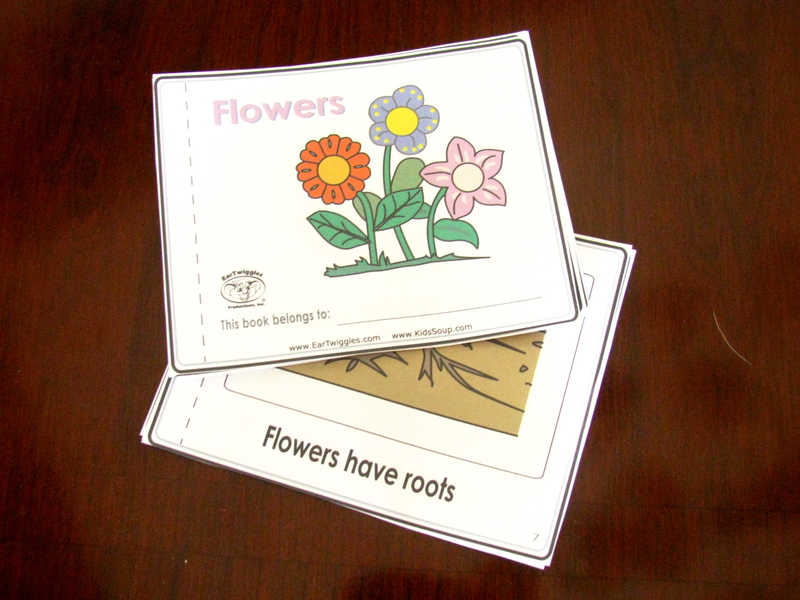 Flower mini-book. 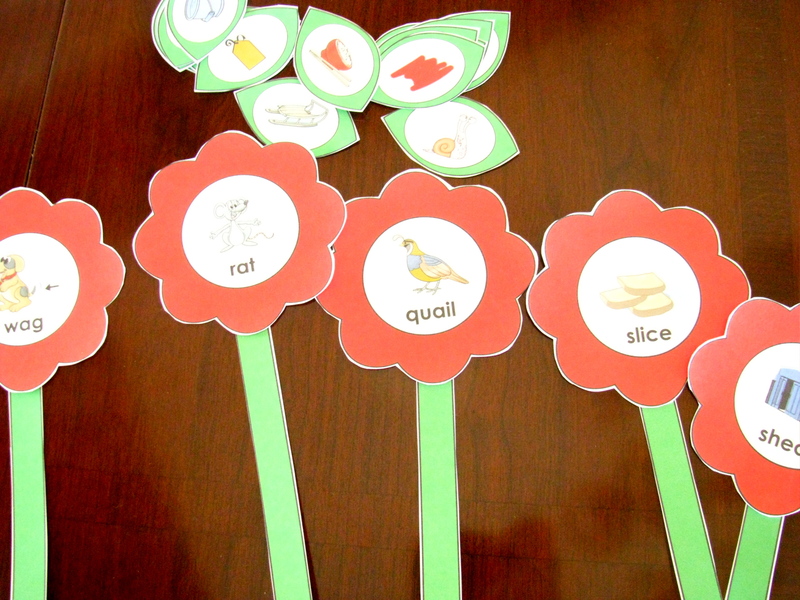 This one is simple enough for Carter to read on his own and has some great information about the parts of flowers and how they grow. Word Families Game. There’s a picture in the center of each flower. Put the leaves with its correct word family. Cutting practice. I made a couple copies of these. 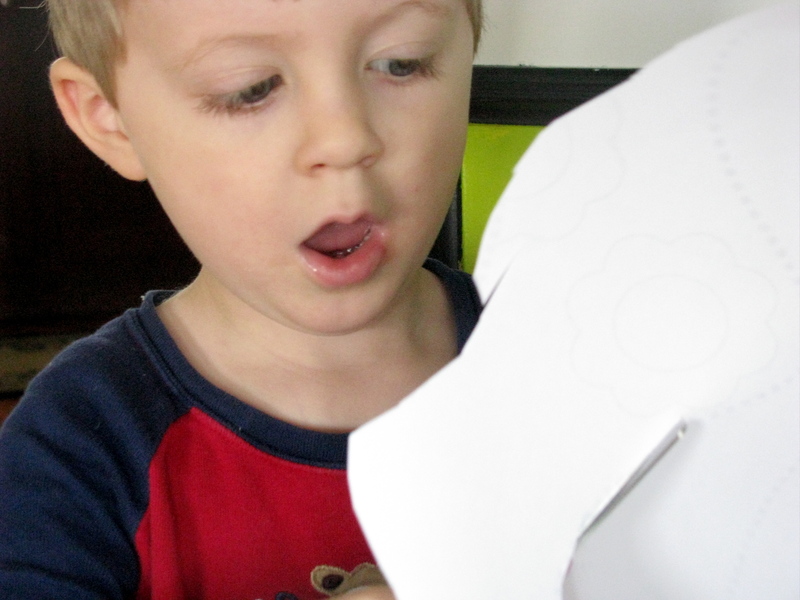 The “mouth of concentration” says it all – this is not as easy as it looks for a 3 year-old. Enjoy and thanks for your comments! Very cute. My little girls would love these. Thanks for sharing! Hopping back through with my toolbar for the Alexa Hop! I’d appreciate it if you could visit me back and comment with your toolbar. I’m stopping by from the Alexa Hop! Stopping by from the Alexa hop. I love your post how you included all those pictures, it looks great. I hope you can visit my blog at sometimesuwin.blogspot.com Thanks!